Your Moving Group Professional Man & Van Movers will make your move easy & stress-free. Thank you! Your quotation request has been received and we will be in contact with you as soon as possible with your quotations. Built and designed to offer domestic and commercial customers a moving service for relatively small loads being moved locally and over a long distance, where there's no requirement for large trucks and a crew to execute a move. We have a network of skilled Man with a Van operators who carry out their work to a high Industry standard. Members sign, agree to uphold and work to our Your Moving Group code of conduct. Every Your Moving Group Professional Man & Van Mover arrives at your home with a clean, fully equipped moving vehicle which includes furniture covers, tools, sack truck and spare boxes for those last minute items that need packing. Moving Home? Your Moving Group have a bank of highly experienced Man with a Van operators around the country, just waiting to move you into your new home. Every operator in our growing network works to high industry standards and many have several vans and larger trucks. Our house removal service extends to Europe with the our international removals service. 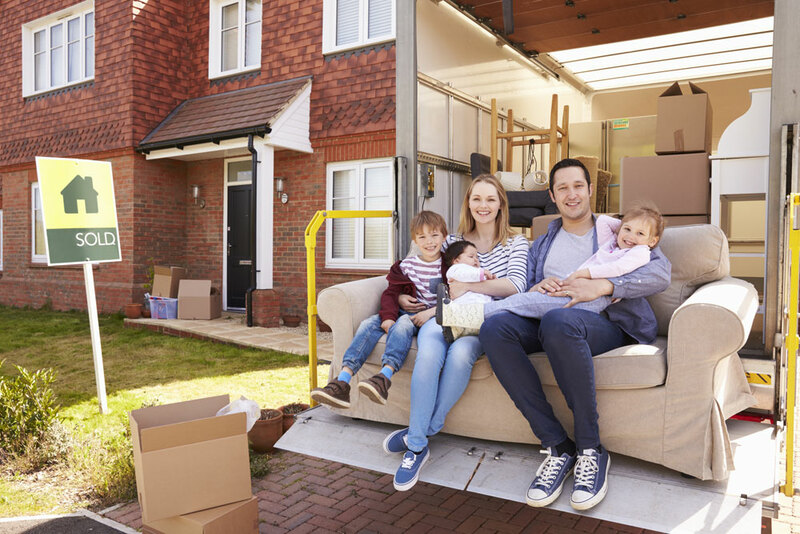 Should you be moving locally or long distance and you're looking for a budget moving service, Your Moving Group are the national network to call. We value your business and your treasured possessions will be protected in transit as our operators all have a substantial stack of furniture covers to protect furniture and other fragile piece's. Our Man with a Van movers also provide additional "manpower" at your loading and delivery address if required, so there's no need to lift a finger on the day of your move should help be required. All our movers also provide HQ with their public liability and goods in transit insurance details prior to us welcoming them into membership. Your Moving Group can also move your office contents both locally and long distance. Packing your office up prior to moving day can also be quoted for as well as dismantling and the re-assembly of office furniture. One of the great advantages about moving with our members is that many work on a relatively low hourly rate compared to many of the office removal companies. 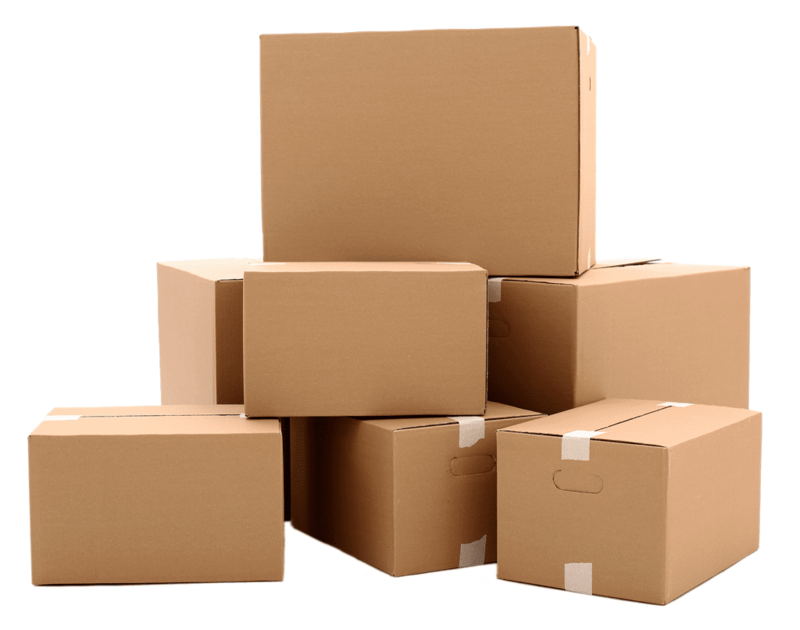 Budget moving is our speciality so if you're looking for the most cost effective way to move your business, call Your Moving Group HQ or send us an email and we'll contact our nearest member on your behalf. Packing boxes and A3 plastic stacking are also available from our nationwide crate companies. Another speciality of Your Moving Group Professional Man and Van Movers. 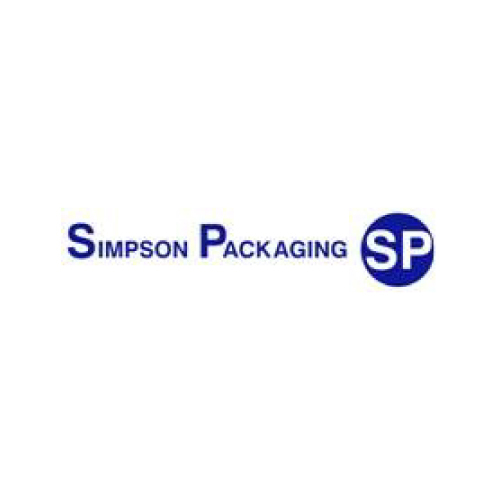 Single items, part loads or full loads, that's what we do. Ebay sales and purchases, moving a single piece of furniture or just a couple of boxes across town or across the country, then that's us, again. 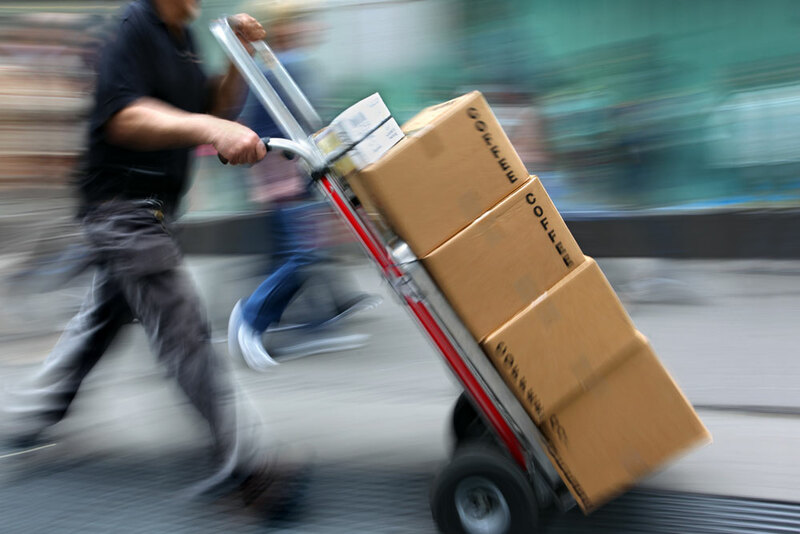 Courier work is also something that our members are engaged with, parcels and single item deliveries. Should you require a same day or next day service, then please call us because we CAN help. If your delivery is not urgent then we may just have one of our Man with a Van Movers in your area over the next few days which would make your delivery even cheaper than a dedicated service. For more than 30 years we have been making friends and contacts all over the UK with Man and Van movers and larger moving businesses. We have a very professional network of manpower throughout the UK, so one call or email to Your Moving Group for manpower and we'll be right on it to supply you, our valued client with the muscle you need to get the job moving until completion. Packers and Movers, we're here to help and assist in any way we can. Same Day / Next Day Services.